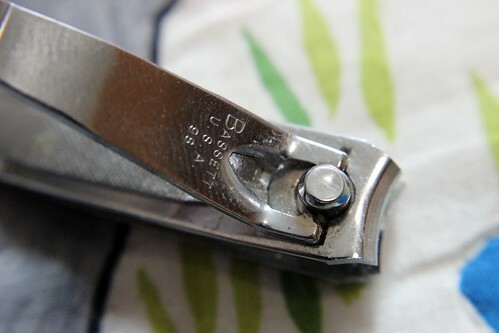 April 2, 2014 /0 Comments/in Foot Health & Hygiene /by Jenn F.
Gyms can be a nightmare for the person who cares about personal hygiene and preventing foot infections. Any place that houses so many people is subject to germ transmission, but it’s particularly bad when said people are sweating their germs everywhere and sharing the same equipment. From yoga mats and basketballs, to weight bars and public shower stalls, the list of places to pick up a pathogen are endless. So what can you do to avoid the most infectious gym germs? 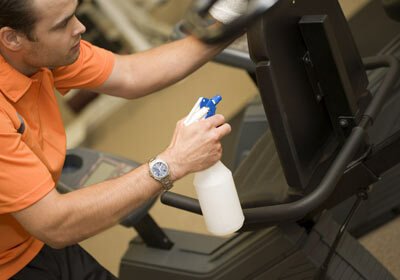 You’ll need more than a watered down spray bottle to protect yourself from gym germs.